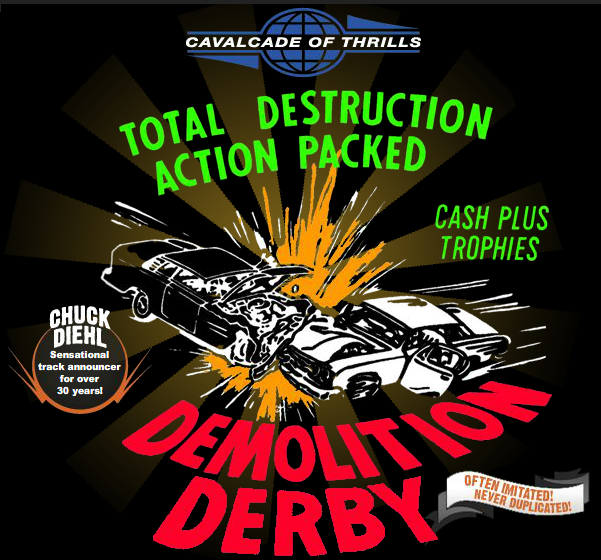 Saturday, September 1, 2018 at 8:30 p.m.
One of the best Demolition Derby Shows in Northeast Ohio! Loud destruction is what you are in store for at the Great Geauga County Fair Demolition Derby shows. HOW TO ENTER: Interested in entering?